Dr. La Perle serves as director of the Comparative Pathology & Mouse Phenotyping Shared Resource. Her primary responsibilities involve providing pathology support to scientists utilizing animal models to study disease. Her collaborations have resulted in co-investigator on numerous extramural grants, over 80 peer-reviewed publications, and 6 book chapters, and she is a frequent invited speaker on pathology of laboratory rodents and rabbits. She also serves as director of the Combined Veterinary Pathology Residency/PhD Program as well as chair of the Comparative and Veterinary MedicineGraduate Program; her initiatives in both of these roles contributed to her recognition with the 2017 College of Veterinary Medicine Charles C. Capen Teaching Excellence Award for Graduate Education. ACVP, the first veterinary medical specialty recognized in 1950 by the American Veterinary Medical Association, has had a long leadership history with Ohio State. 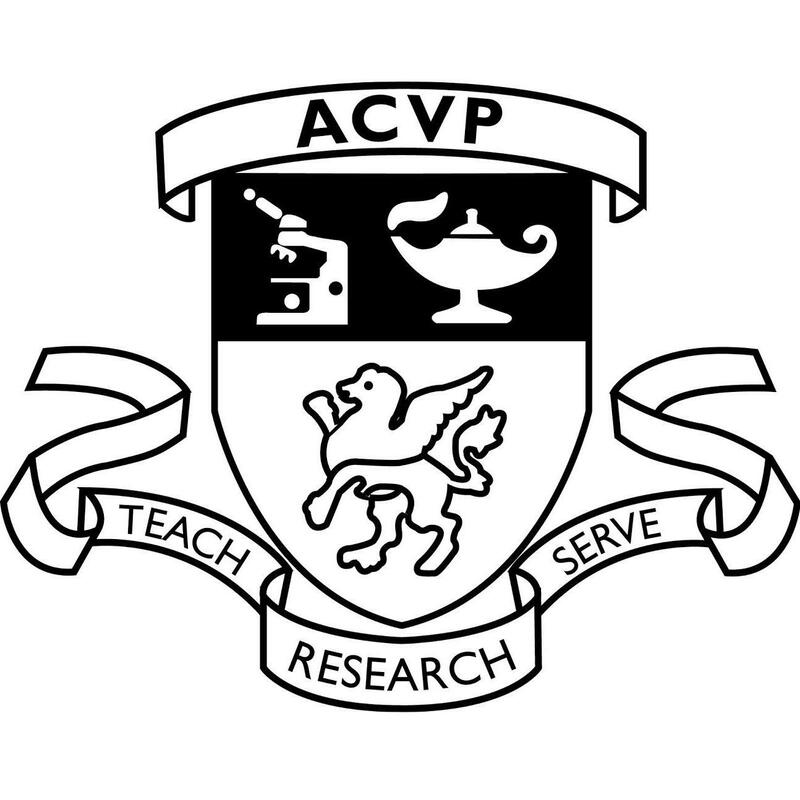 Dr. Clarence R. Cole, former department chair and dean, and Dr. Leonard W. Goss, former department chair and namesake of Goss Lab, were among the 41 charter members of the ACVP. Prior to Dr. La Perle’s appointment, six College of Veterinary Medicine faculty have served as president of the organization. ACVP has 1,676 board-certified member pathologists in 17 countries.